Hi there. Just a quick card today for a new challenge blog I found - Casology. Tonnes of inspiration and decided to put together a quick CAS card to enter the challenge. The theme is new, so I have used a stamp set from Gina K that hasn't been opened and a new technique - coloring directly on Kraft with copics. Such a cute snowman. Thank you so much for sharing with us this week at CASology! 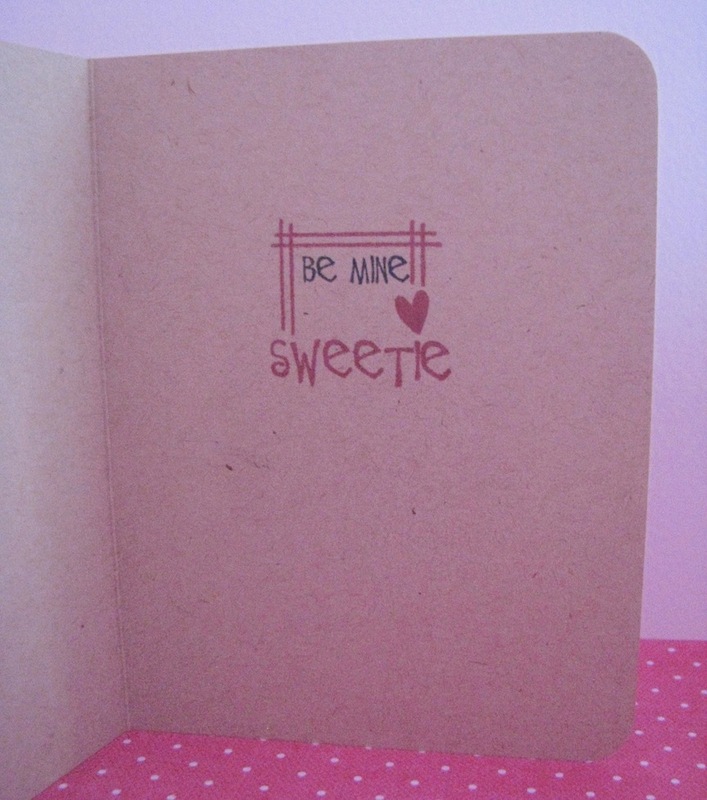 Wonderful CAS one layer card - love how the colours and sparkle look on the kraft! Thanks so much for playing along with us at CASology this week, Kathy - I'm so glad you found us! I look forward to seeing more from you! What a sweet image and perfect One Layer Card! Thanks for playing along at CASology! Love how those Copics look on the Kraft card! Thanks for playing along with CASology this week! 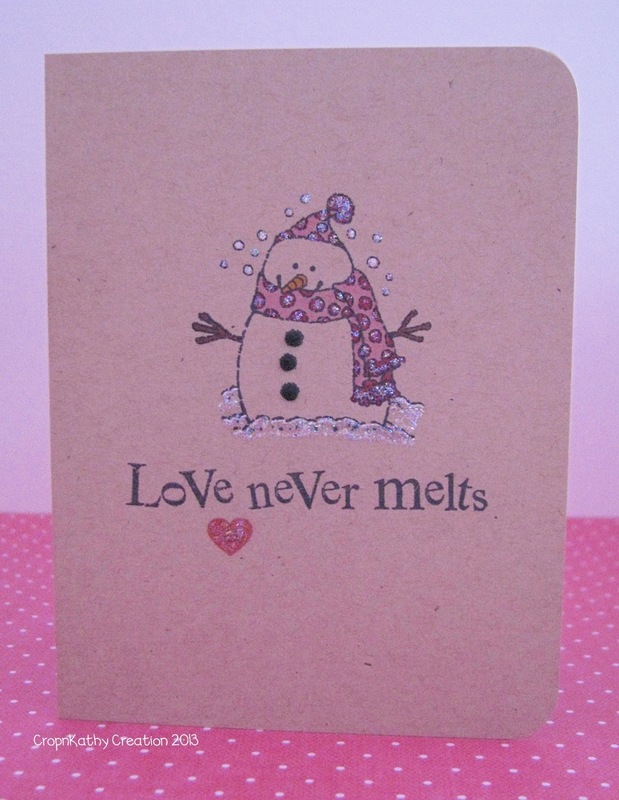 Katherine, I adore this sweet little snowman and the coloring directly on kraft...super! I love the nice touch of the glittery sparkles, too! Thanks for playing at CASology this week!